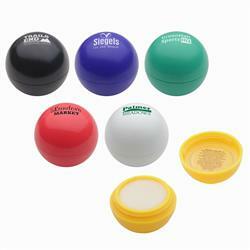 Well-Rounded Lip Balm by Adco Marketing is a fun and useful promotional item that will help spread your name through word of mouth. The unique twist open round container contains 0.2 oz. of SPF 15 lip balm that is Paraben free and FDA approved. 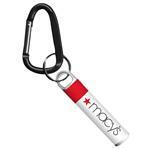 It is available in 6 bright and vibrant colors sure to catch everyone's eye at Tradeshows or events. It is also ideal for client gift bags for spas. 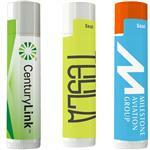 A great addition to our wide selection of promotional lip balms.